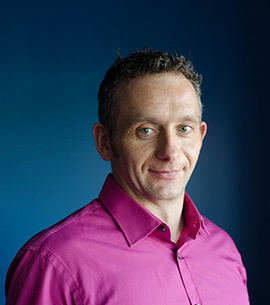 Matthew graduated from University of Ulster in June 1999 with a HND in Computing Science and again from I.T. Tralee in June 2007 with BSc Honours (First Class) in Agricultural Engineering Management. Matthew was previously employed as a Mechanical Design Engineer with Kerry Die Products Ltd. based in Killarney. His role involved the production of AutoCAD drawings for the World’s First Integrated Wood Pellet Machine.